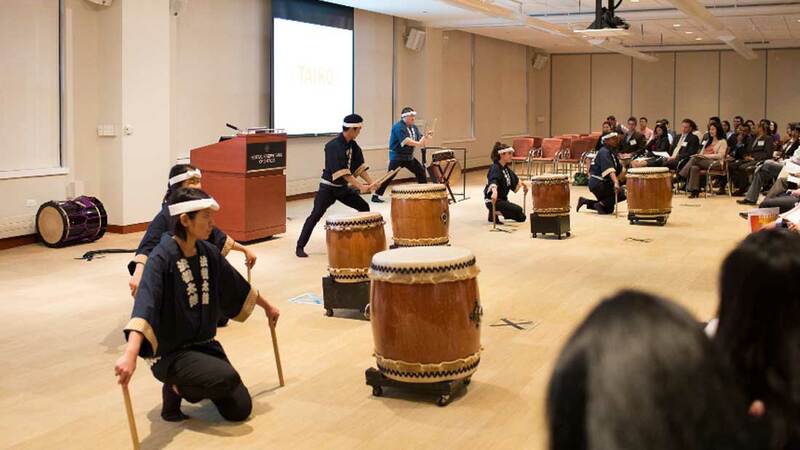 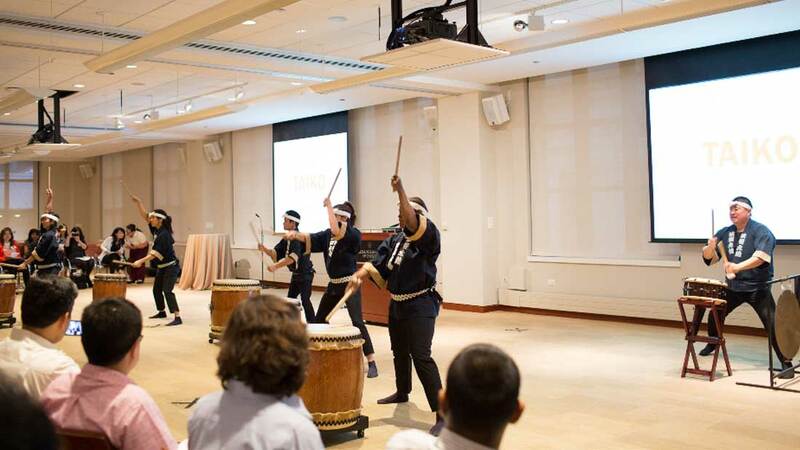 Taiko adds an element of excitement to special events. 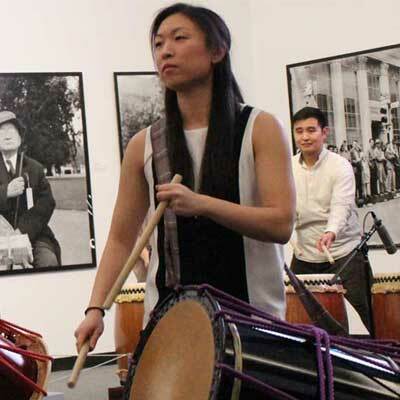 It sends a thrill through your audience and provides a special memory that will linger long after the day is through. 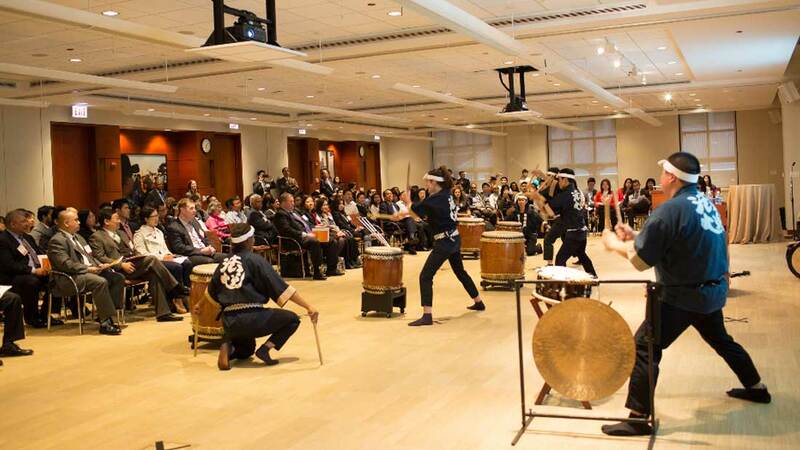 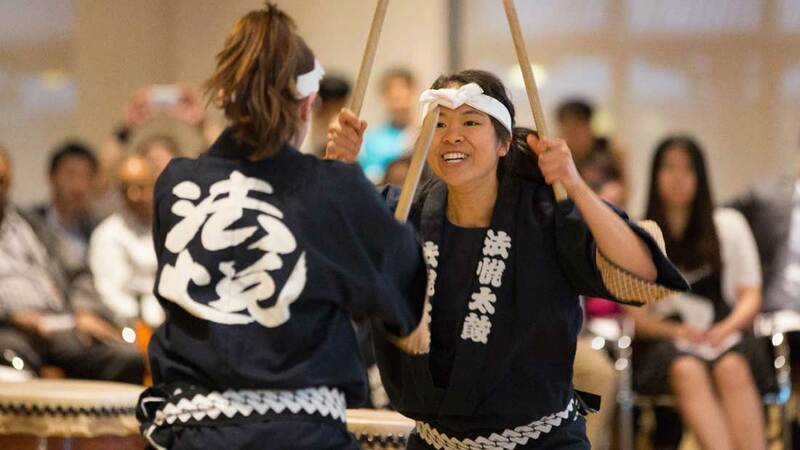 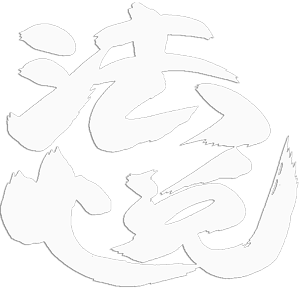 Ho Etsu serves as supporting entertainment at conferences and corporate meetings, and performs regularly for weddings and other private gatherings.